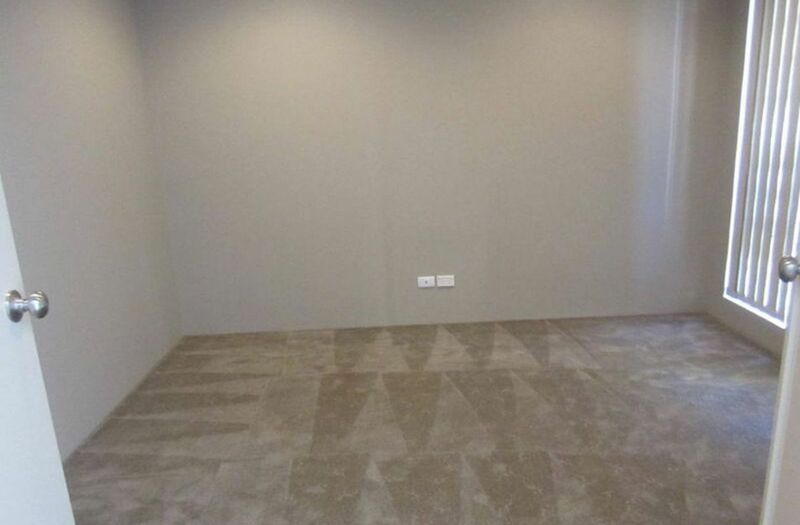 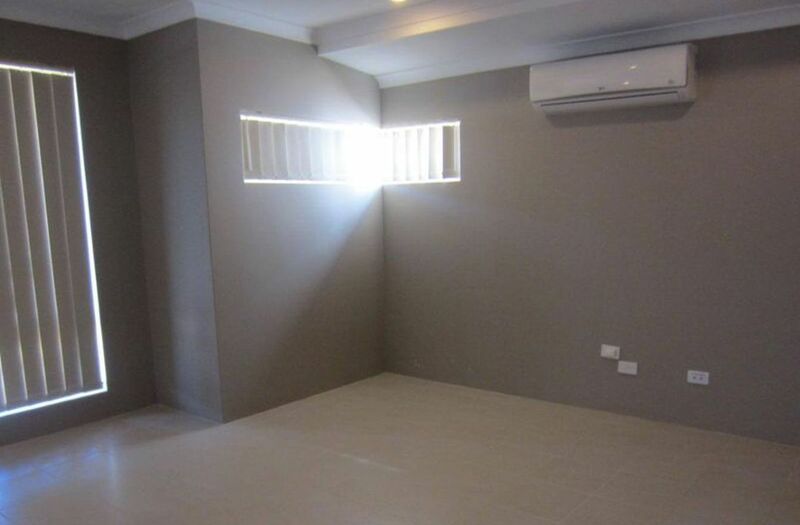 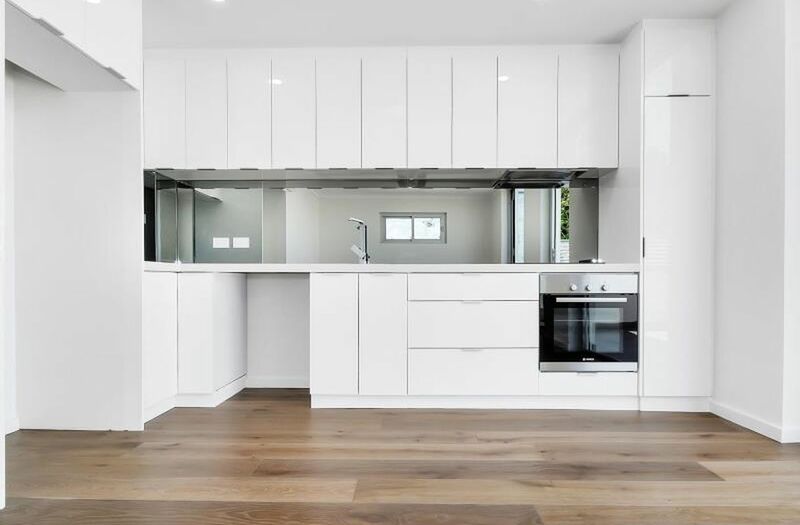 This beautiful and modern family home, includes a theatre, double lock up garage, air-conditioning, 4 sized bedrooms, main with ensuite, WIR, 2 bathrooms, study, big formal lounge, open plan living, dining/kitchen, spacious kitchen, dishwasher, alfresco areas, quality finishing and reticulation and low maintenance garden. 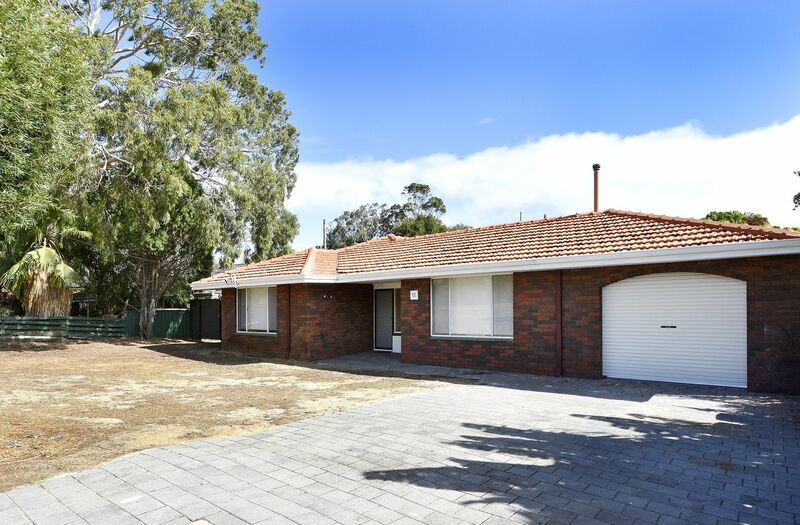 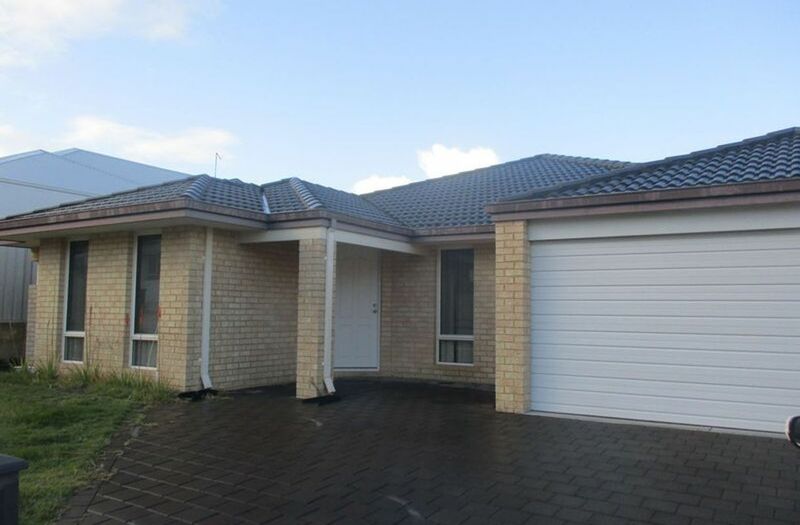 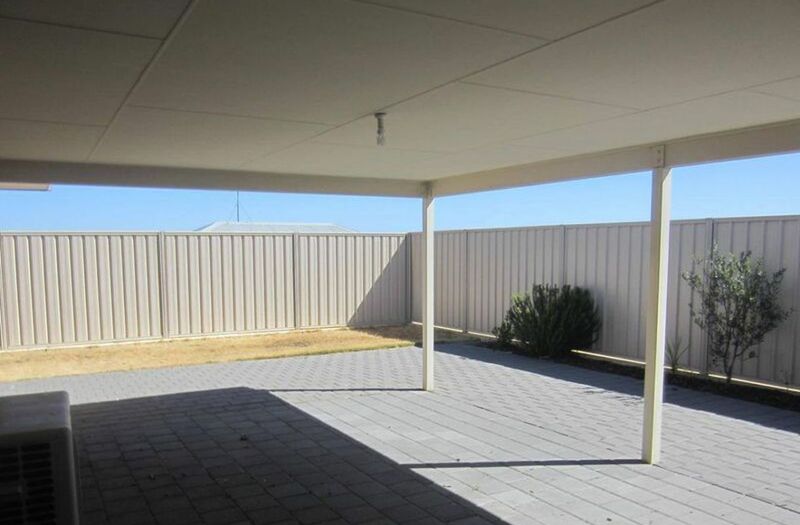 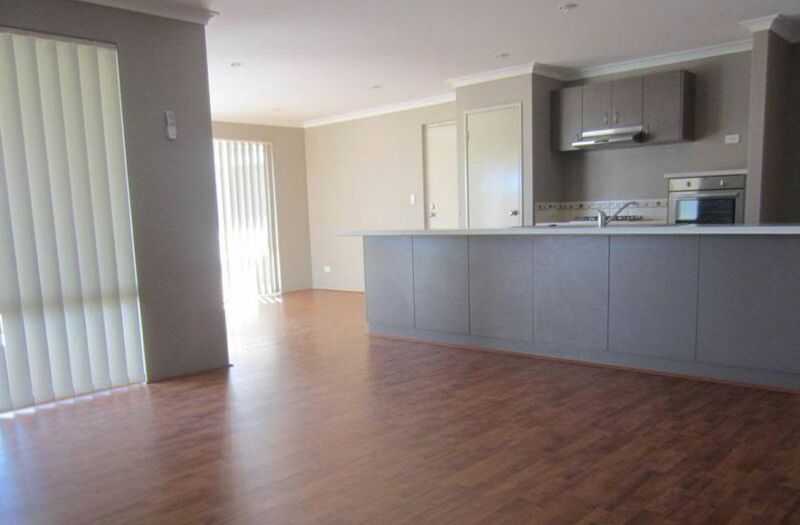 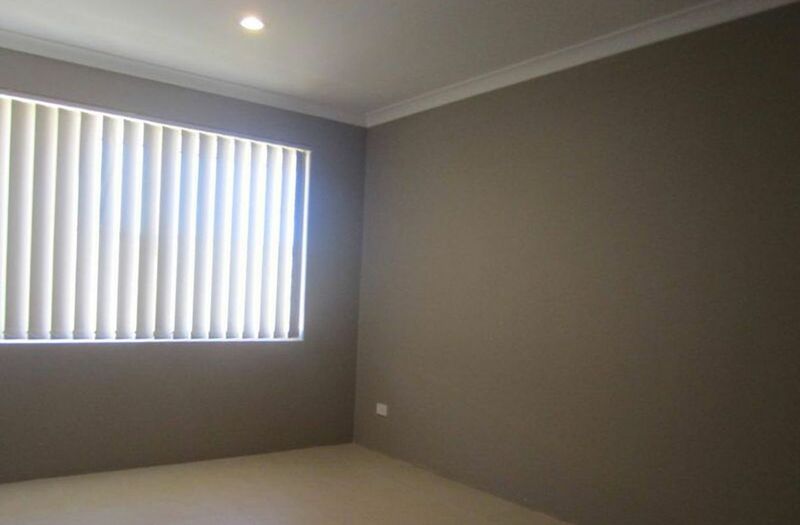 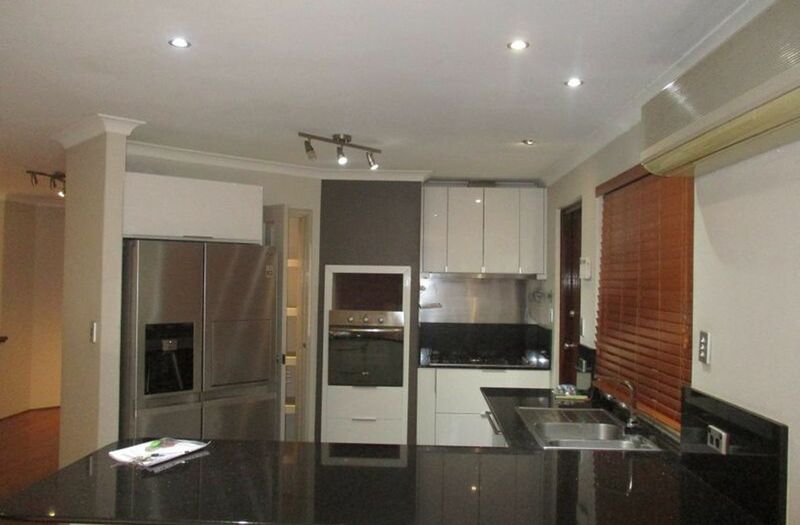 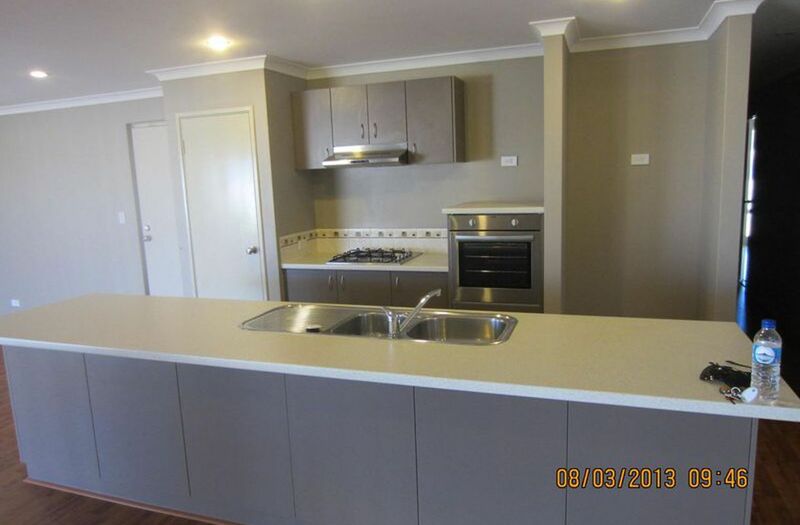 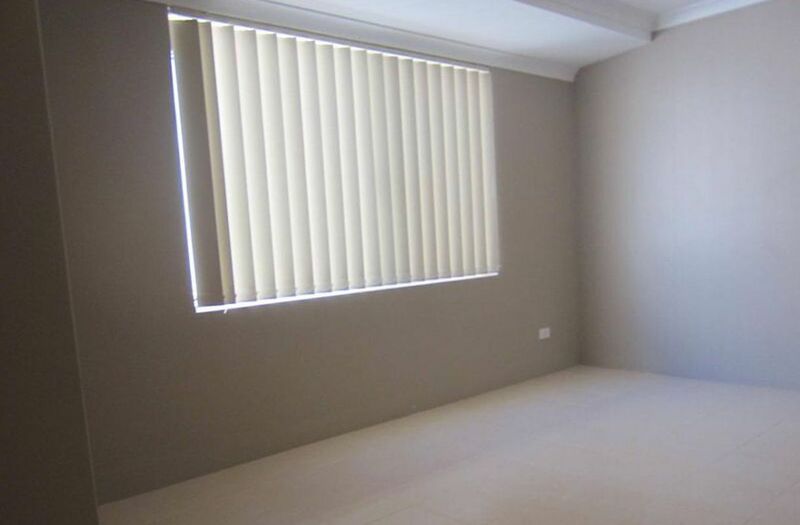 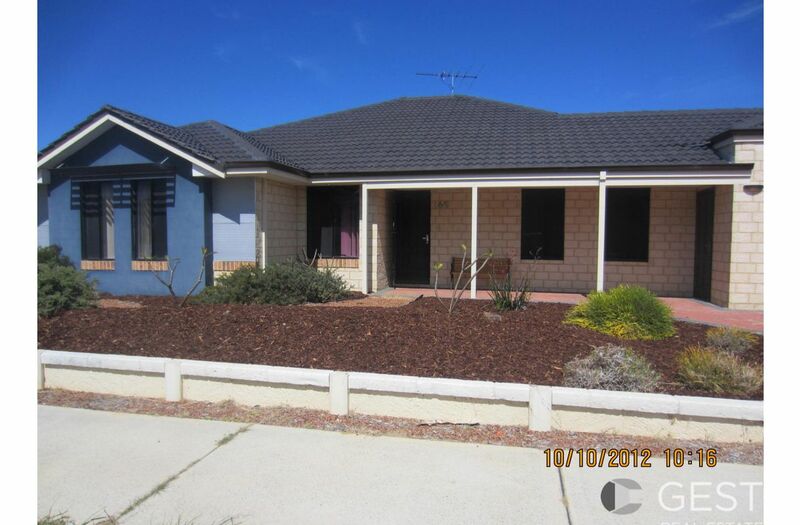 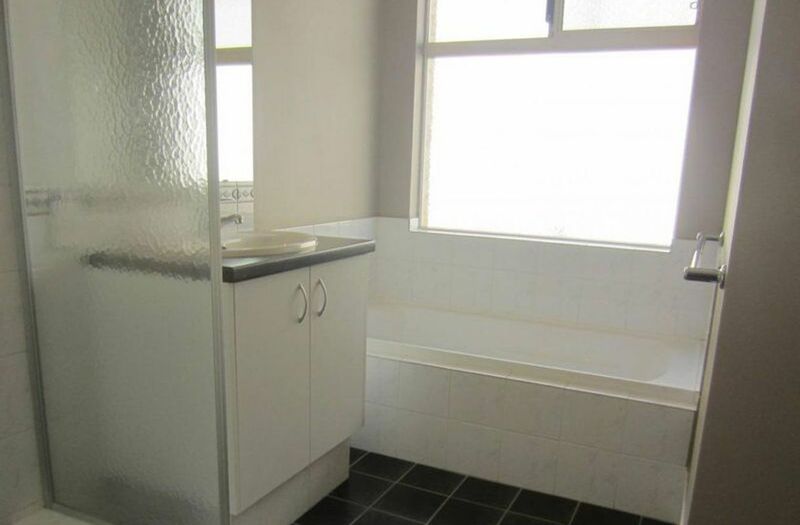 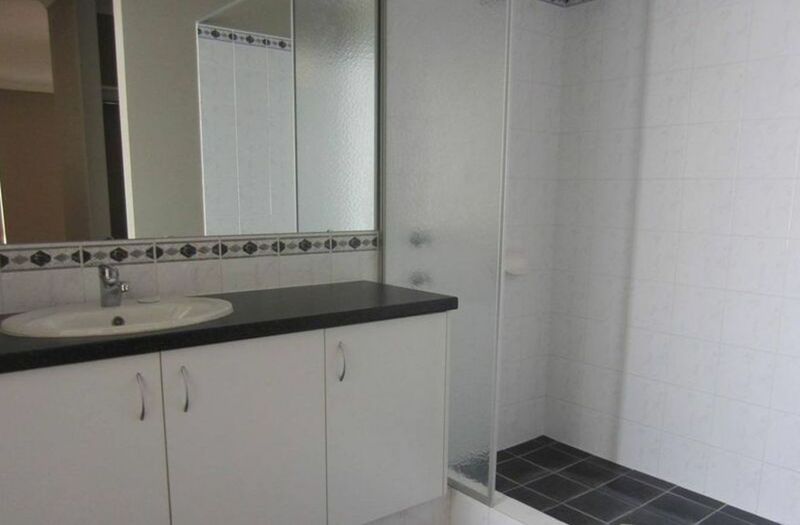 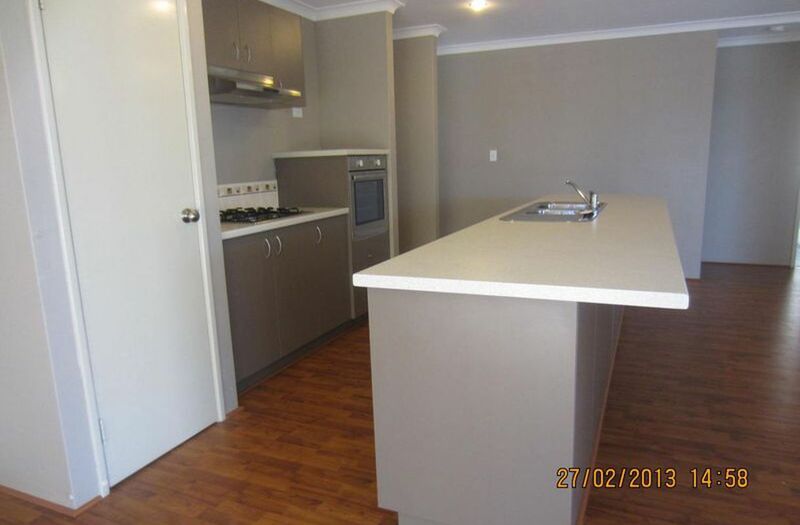 This property is located close to shopping centres, high schools, primary schools, parks & public transport. 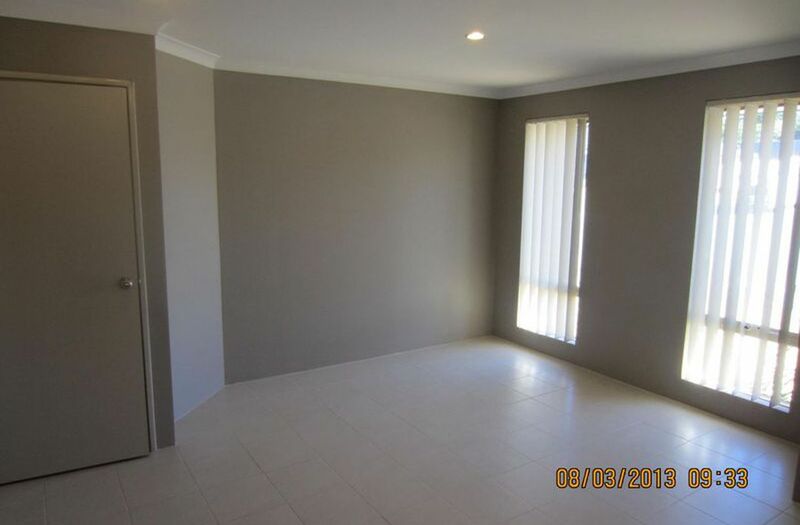 Do not delay, this property will not last long!